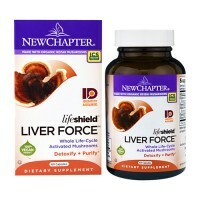 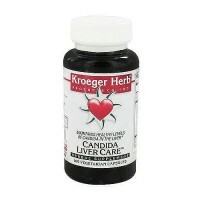 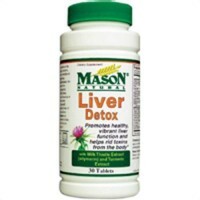 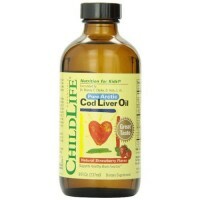 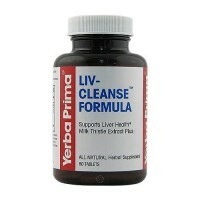 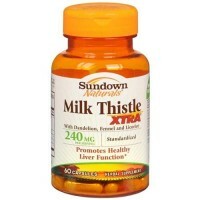 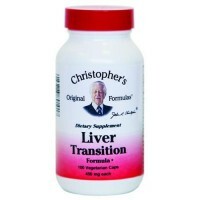 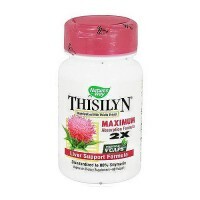 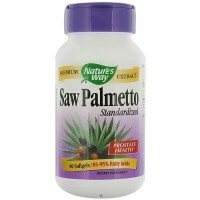 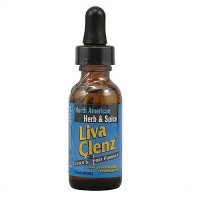 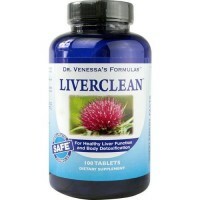 Botanical support for the liver and for healthy inflammation response. 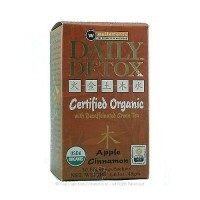 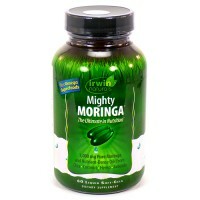 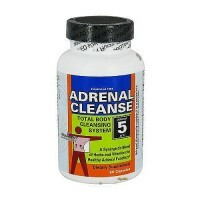 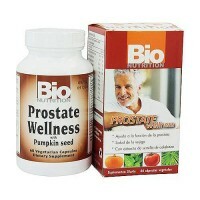 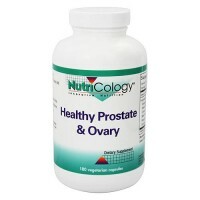 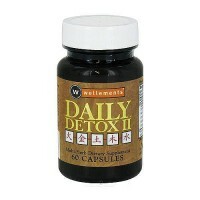 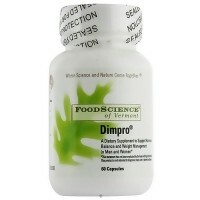 Support for antioxidant and healthy inflammation response. 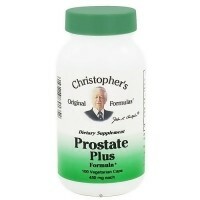 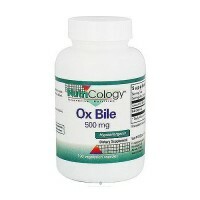 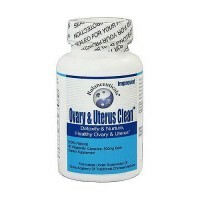 Liquid form includes Bioperine to enhance bioavailability. 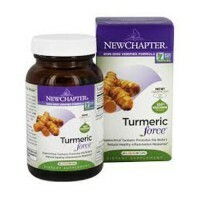 Turmeric (Curcuma longa) has a long history as a health-promoting botanical worldwide. 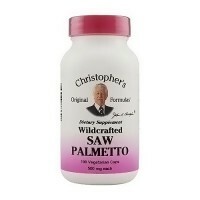 Modern research has identified a group of compounds known as curcuminoids as being predominantly responsible for its beneficial effects. 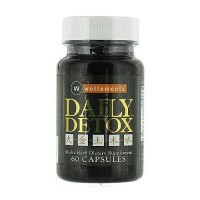 Turmeric is an antioxidant that stimulates the production of bile and supports cholesterol wellness. 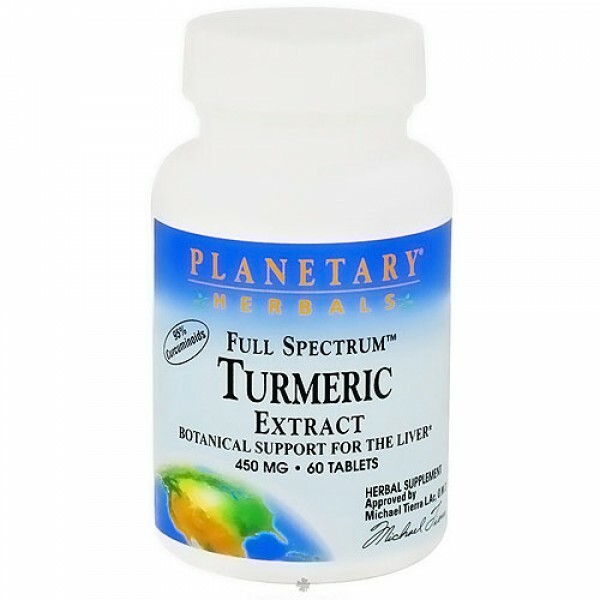 Planetary Herbals Full Spectrum Turmeric Extract consists of a concentrated turmeric extract, standardized to 95% curcuminoids, and whole turmeric rhizome. 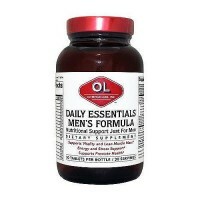 Other Ingredients:Sorbitol, dibasic calcium phosphate, stearic acid, silica, modified cellulose gum, and magnesium stearate.